Passel Estate’s Tasting Room is a wonderful place to begin your Margaret River wine tasting journey. 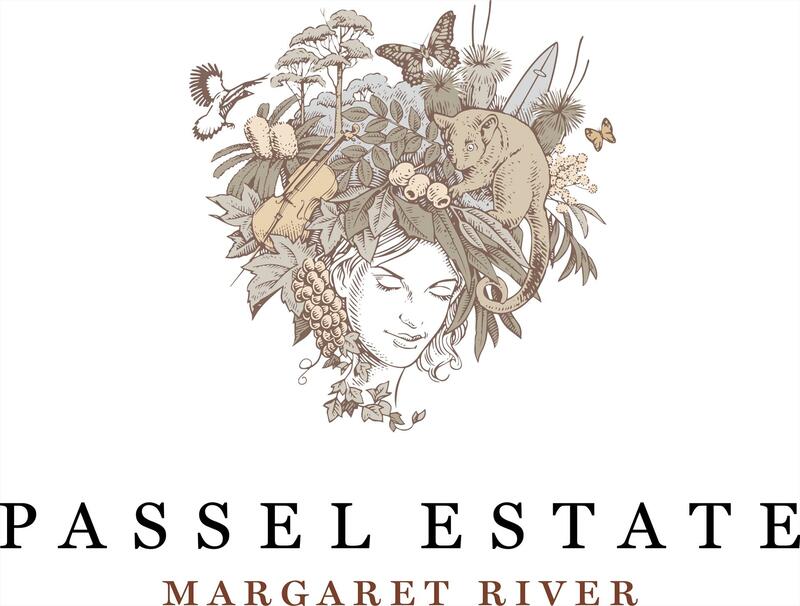 Passel Estate is a very small, family owned vineyard in the heart of Margaret River, with mature vines that were first planted in 1994. The Passel Estate wines are a rare discovery; volumes made are small, given the quality-driven low yields and single vineyard focus. The contemporary Tasting Room features floor to ceiling glass on three sides so that visitors are immediately connected with the surrounding vines and natural bushland sanctuary. Stone walls and stunning timbers are used throughout, sourced from the estate wherever possible. The building is beautifully appointed and sets the scene for a unique, high quality and wholly authentic wine tasting experience. Visitors are welcome to drop in and taste Passel Estate’s wines without charge or enjoy one of the paid tasting experiences. Taste the Passel Estate range alongside benchmark wines from renowned wine regions across Australia, in a unique guided tasting that showcases Margaret River’s stylistic differences. The aim of this tasting is to provide an informative, engaging and memorable wine experience for all Tasting Room visitors, at any level. Passel Estate invites visitors to sit down, relax and enjoy six superb wines in the beautiful surrounds of the estate. Price is $30pp or $25pp in groups of 4 or more, bookings are recommended through the website. Passel Estate also offers a tempting cheese pairing experience with each of its wines. A delicious selection of artisan cheeses has been sourced from local producer Cambray Cheese in Nannup. Enjoy all 4 for $16. Choose a favourite after tasting our range, olives and cheese can be served alongside. Such lovely people! I called up to pre-purchase wine and a cheese platter as a surprise present for my dad's birthday as they travel through Margaret River. They were so lovely and helpful...I wish I was visiting myself! Small single vineyard tasting room, great if you’re looking for the real thing away from the tours.Passel isn’t well known (yet) as it’s new and doesn’t sell in stores, don’t let hold you back. Their wines are excellent and well worth a stop from the heavily beaten tourist trail. The place is less than a minute from Caves Road but isn’t well signposted from the main road: but it’s less than a minute along Ellenbrook Road.The place doesn’t seem older than a two years, a beautiful small lake and an ascending hill of vines are a great backdrop.There were four wines to taste and so whilst this isn’t the wisest selection the quality is outstanding. I can’t recommend this place enough if you’re looking for a single vineyard which stands out in a class of its own.Service was completely relaxed, no rushing or pressure.I’m pretty sure the place is wheelchair accessible from memory, but it may be worth giving them a call first. They would definitely go the extra mile. Located just off Caves Road - 10 minutes drive north of Margaret River and 25 minutes drive south of Dunsborough.